Dr. Adam Rogers is proud to welcome you to his office. Dr. Rogers has been serving the Bowling Green and South Central Kentucky area since 2005. He grew up in a chiropractic family in Columbia, KY where his father is still a chiropractor as was his great uncle. 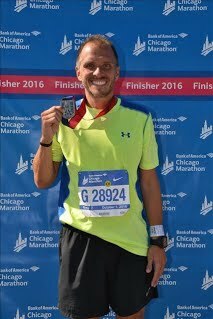 Dr. Rogers completed his Doctor of Chiropractic from Logan College of Chiropractic in St. Louis, Missouri. He also holds a bachelors of science degree from Western Kentucky University as well as a second Bachelors of Science Degree in Human Anatomy and Physiology from Logan College of Chiropractic. 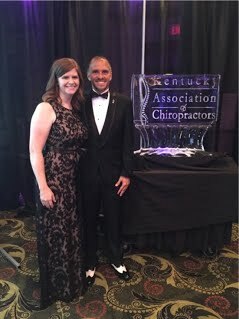 Dr. Rogers is proud to serve as the Immediate Past President of the Kentucky Association of Chiropractors (KAC) as well as the Chairman of the Educational Services Committee. 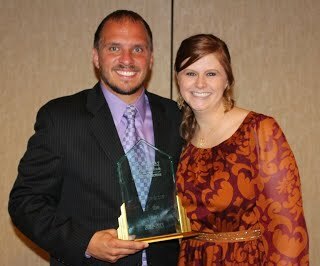 Dr. Rogers was named the 2013 KAC Chiropractor of the Year. He served as the KAC President from 2014-2017. 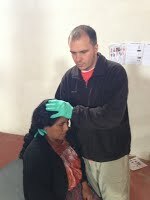 Dr. Rogers also serves his local church, Hillvue Heights, as one of the leaders of the Guatemala Mission Team. 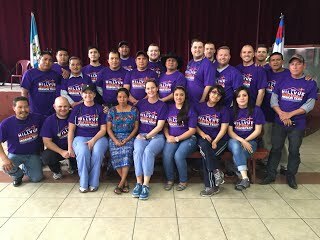 This mission trip and team has given him the blessing of being able to care for the hearts, minds, and bodies of the people in Guatemala while being able to provide chiropractic care to a small village that had previously never heard of chiropractic care. 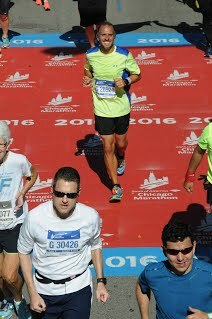 In his spare time Dr. Rogers enjoys spending time with his wife, spending time with family/friends, listening to and reading books/podcasts, running/training for marathons, and watching sports.